Despite missing the last three months of the Lique 1 season due to injury, Neymar has been named France’s Player of the Year. Legendary Brazilian compatriot, Ronaldo presented the award to the 26-year-old during the 27th edition of the UNFP (French National Professional Football players Union) trophy ceremony held on Sunday. 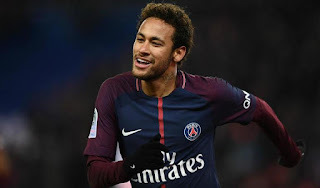 The former Barcelona player, who moved to PSG in the summer for a world-record 222 million euros, scored 19 goals in 20 games for the Parisiens before he suffered a foot injury in February. 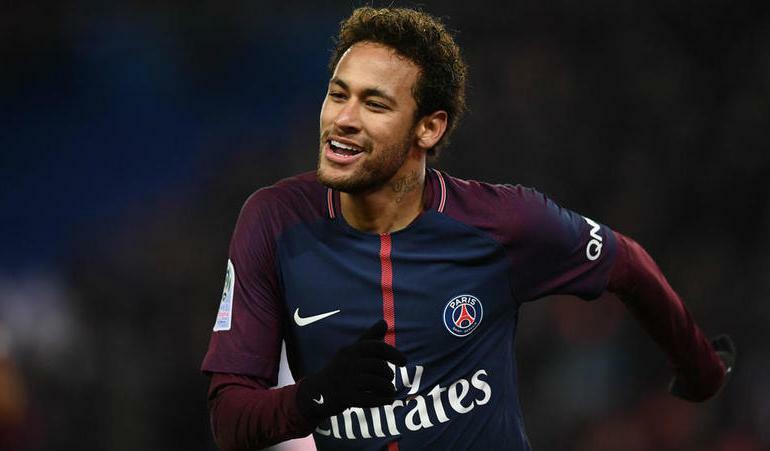 Neymar beat off competition from PSG teammates Edinson Cavani and Kylian Mbappe and Marseille’s Florian Thauvin to claim the coveted award.